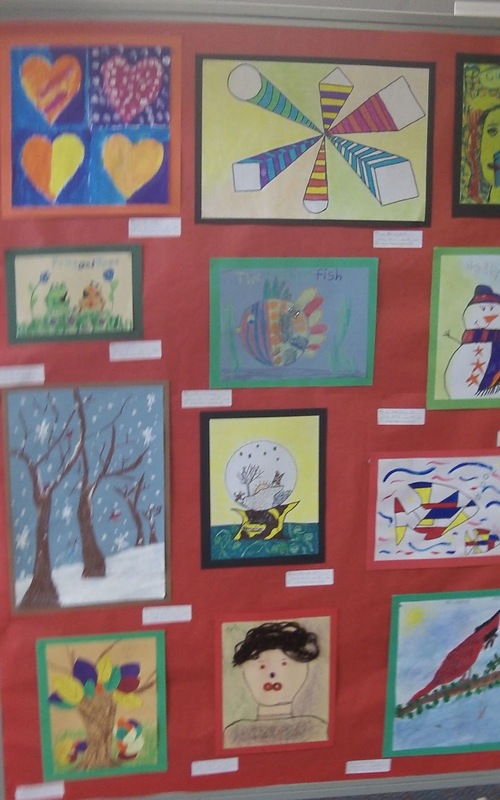 Clay Night - 4th/5th graders and parents! Creating a memory that will become a treasure! 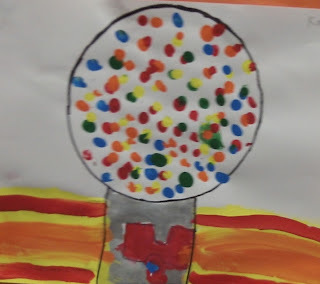 Their paintings were inspired by artist, Wayne Thiebaud. 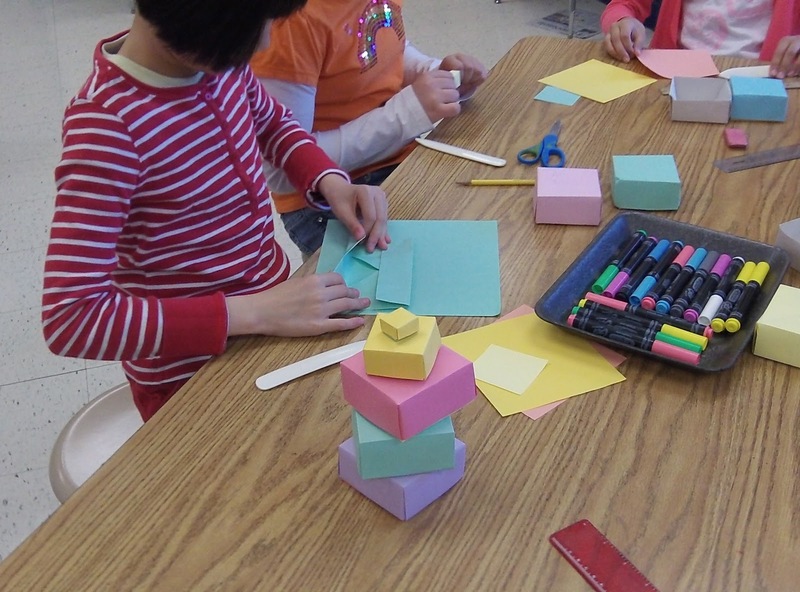 Students enjoyed making colorful origami boxes. 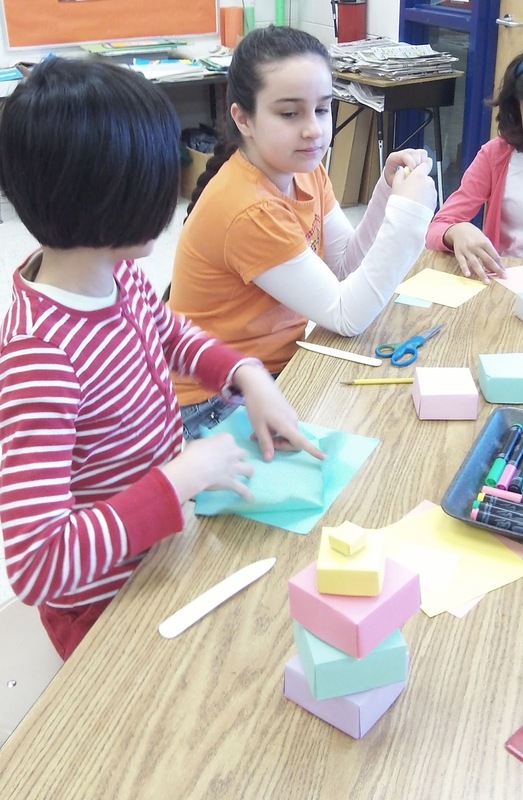 Origami is the Japanese art of paper folding! held at Thomas Middle School on March 14th. 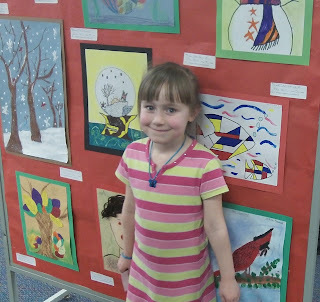 Ivy Hill students were very proud of their artwork! First graders make clay penguins! 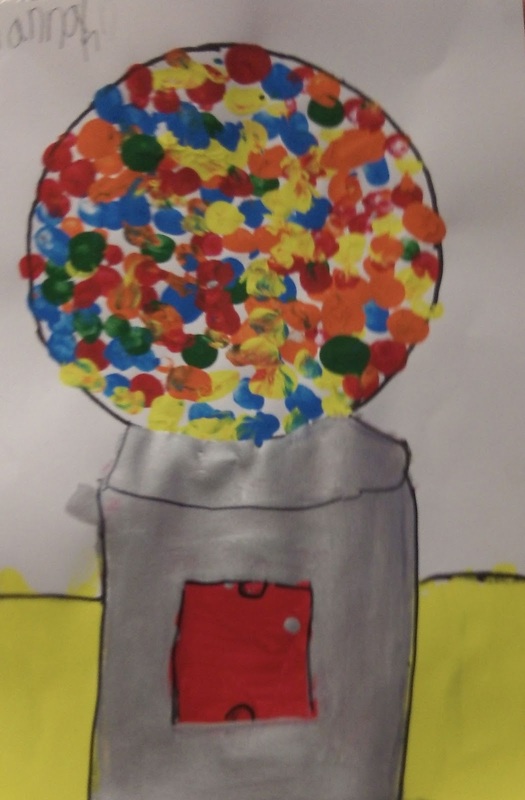 and orange acrylic paint to their sculptures! which either side of the center line is the same. Second graders learned about American pop artist, Jim Dine. They were inspired by his work as they designed their heart paintings. 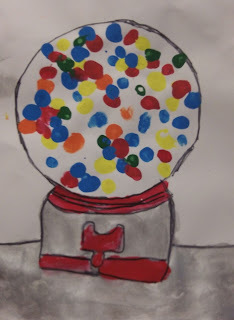 Students learned that adding white to a color makes a tint! I have had the privilege of teaching ART at Ivy Hill Elementary School for 19 years. I love living near Chicago and visiting the world-renowned Art Institute. I especially love the collection of French Impressionist paintings! Monet, Renoir and Cassatt are some of my favorite artists. 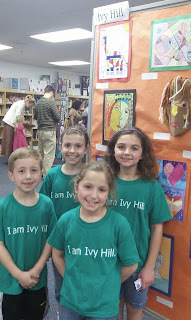 Students at Ivy Hill School are the best! 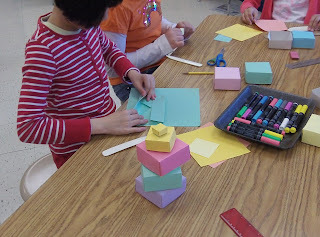 They are very creative and eager to learn. We always have fun exploring and making new discoveries.